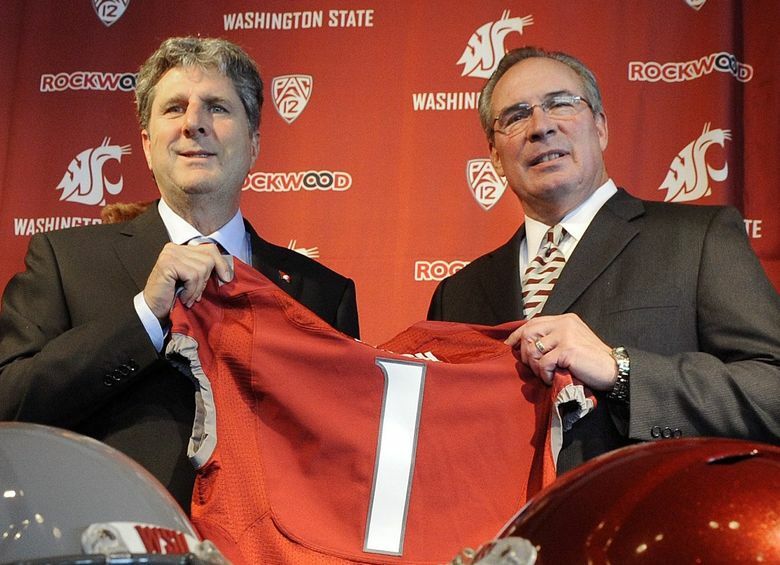 Former AD Bill Moos traveled to Key West to get WSU's Mike Leach. Here's the tale of how the trip went and how the Cougars' football future would be decided on Splash Mountain at Disney World. By then, the season was coming to a close. Moos conducted no other interviews and instead focused on Leach, working with O’Hagan and school officials to lock down his new coach. But Moos had trouble hearing Leach over the background noise — a thunderous whooshing sound.